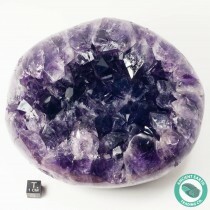 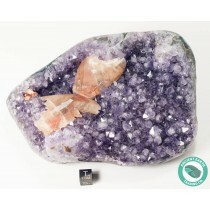 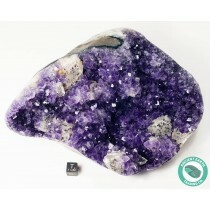 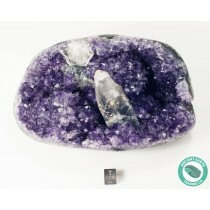 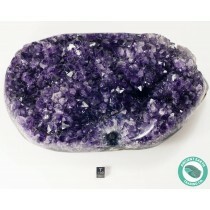 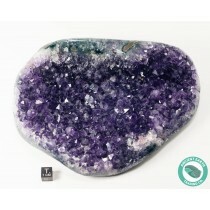 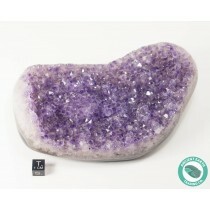 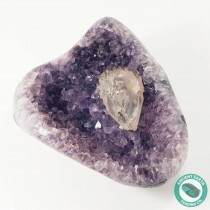 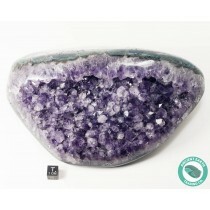 Amethyst Quartz Crystals and Geodes For Sale - Ancient Earth Trading Co.
Amethyst is a semiprecious stone and is the traditional birthstone for February. 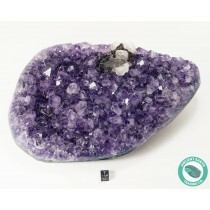 Amethyst is a violet variety of quartz whose primary hues from a light pinkish violet to a deep purple are often used in jewelry. 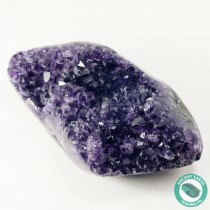 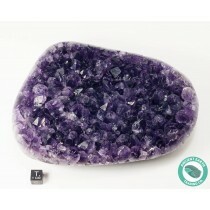 The color of amethyst is caused by iron impurities in the crystal.